In mid-September this year we planned a vacation with friends on Cape Cod, which is the most easterly part of the state of Massachusetts and a spot riddled with a fascinating history. Despite the tiny size of the island, the area is crisscrossed with a wide variety of great touring roads, although most of it is heavily speed-limited. 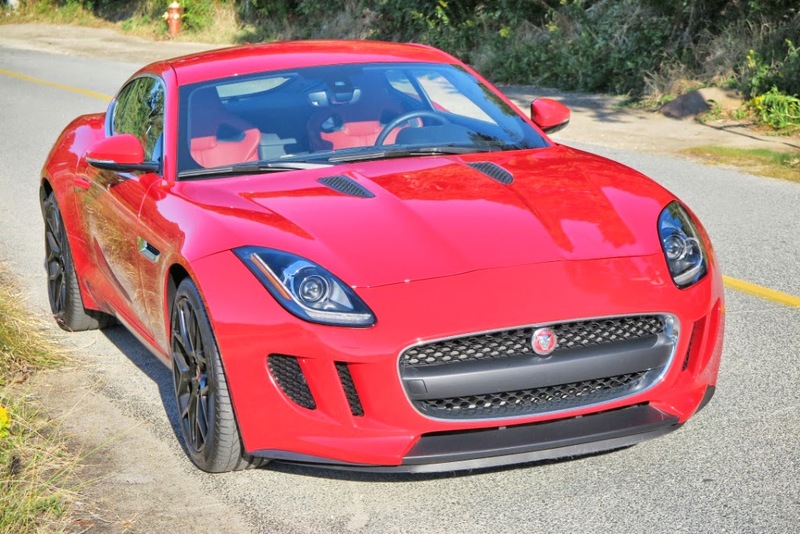 Jaguar Land Rover North America very kindly made available a brand-new, 3.6 litre supercharged V6 Jaguar F-type coupe, to allow us to tour the island in great style. 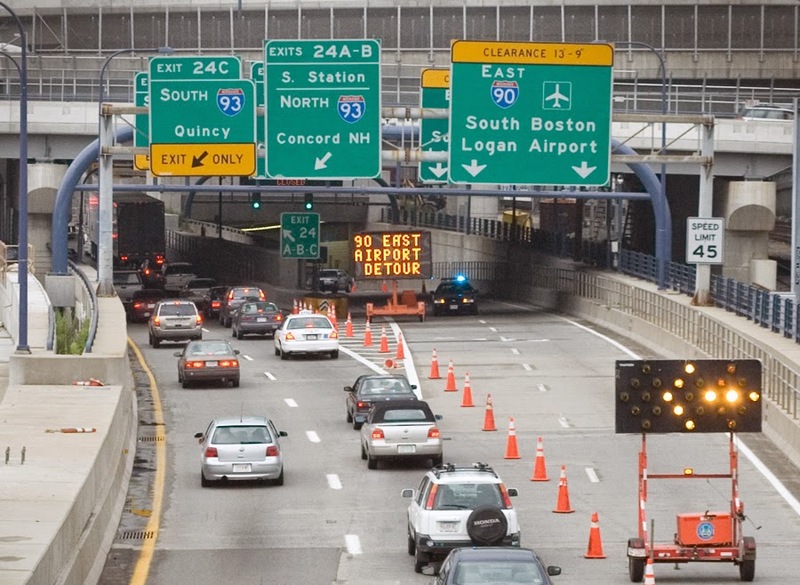 From Boston Logan airport to our destination in Falmouth takes about 90 minutes, and the perennially-heavy Boston traffic around 4pm weekdays is a giant pain to deal with. We plugged in the iPhone via Bluetooth, selected a soothing playlist of smooth jazz, and crawled south to Middleboro, before taking Route 28 East across the Bourne Bridge and onto the Cape. 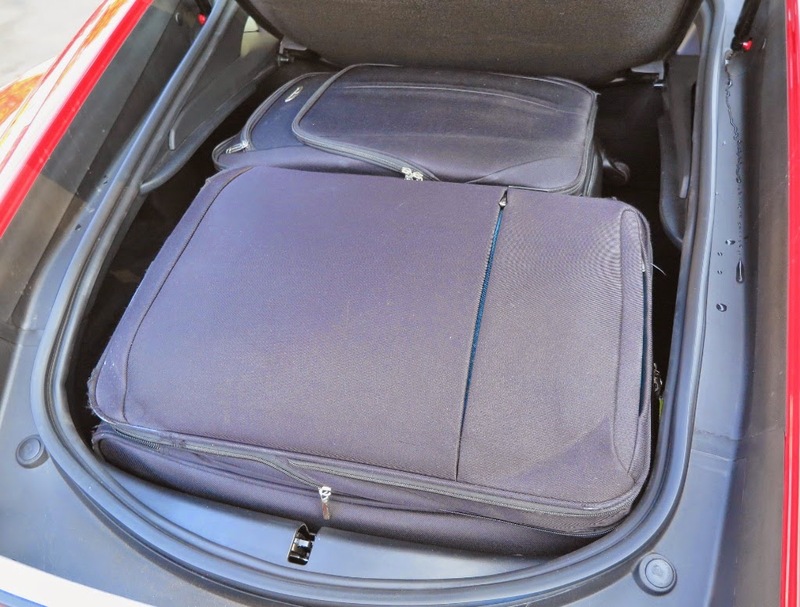 Packing for our one month vacation, and noting the limits of the F-type’s trunk, meant we had to cram everything into two 62cm expanding suitcases, which just fitted into the hatchback. Once the lid was shut there was no room for our hand luggage, which resided on my wife’s lap for the journey to and from Cape Cod. 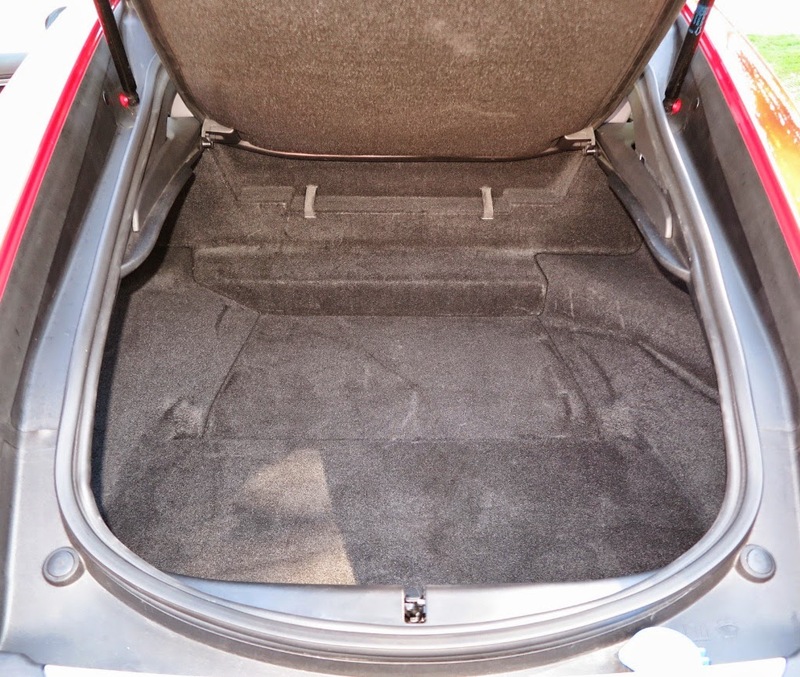 Thank goodness we were not driving an F-type convertible! Mind you, there is some additional internal storage. 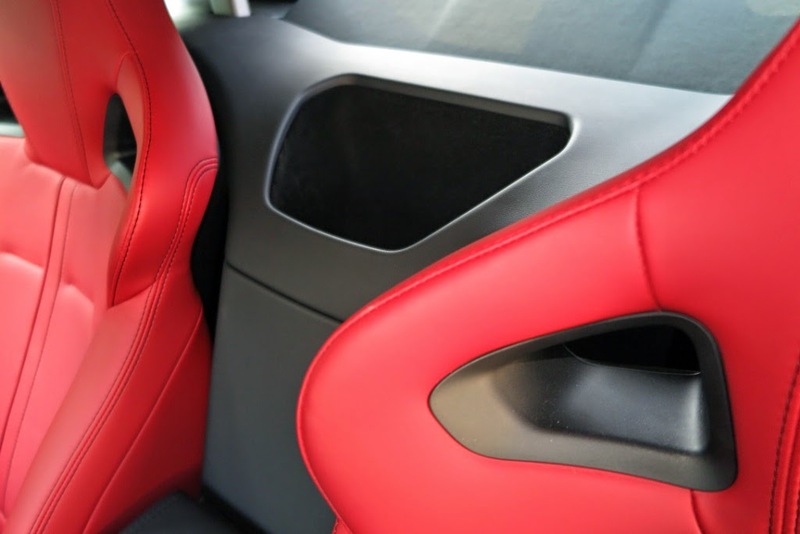 A cubby hole between the seats where I kept my camera! 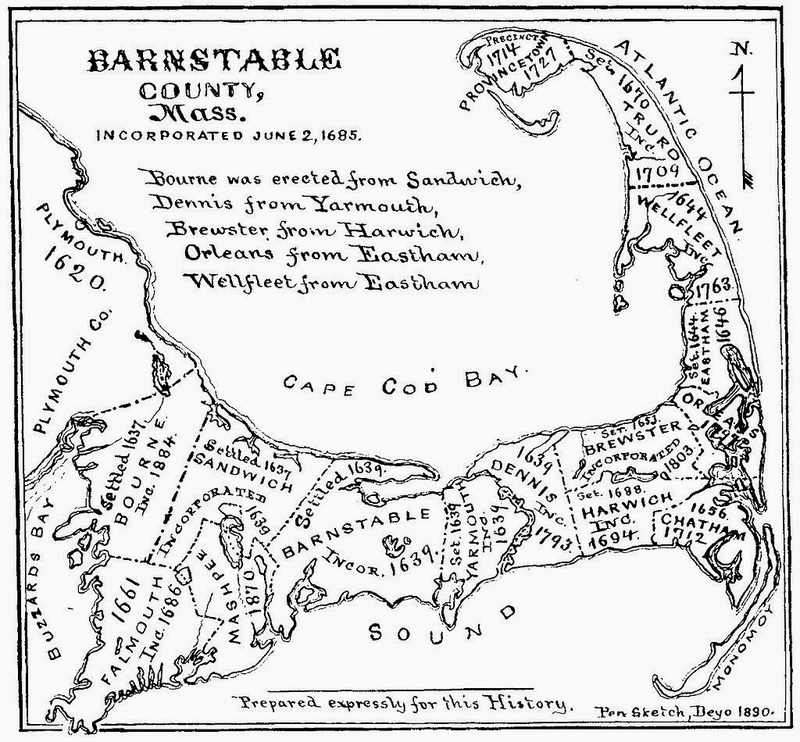 According to the historians Cape Cod was first visited by Giovanni da Verrazzano in 1524, but it was explorer Bartholomew Gosnold who named it Cape Cod in 1602. 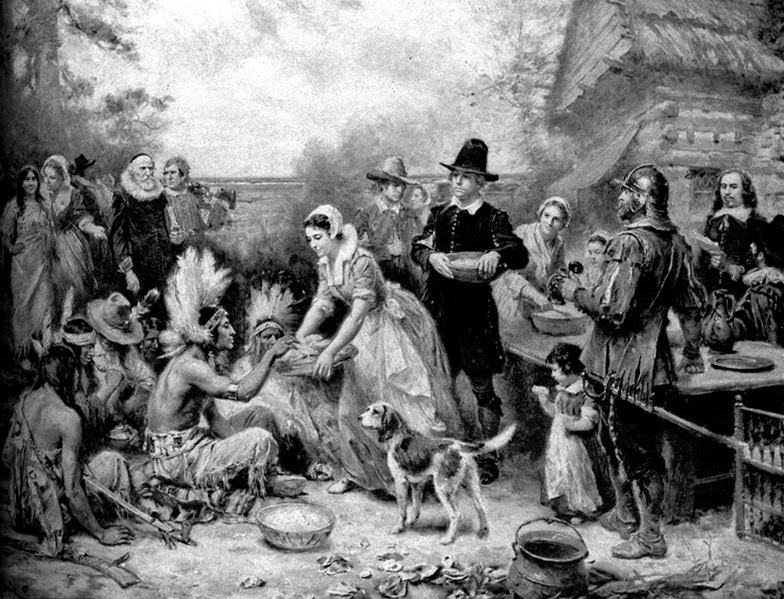 The famous Pilgrims landed near Provincetown on the northern tip (stayed there a month or so and then moved on to Plymouth), in November, 1620. The area was one of the first places in North America to be settled by the English, and basically the early settlers screwed up, Big Time. Through purchase, and mostly expropriation, the native Wampanoag tribe (who had lived there for centuries), lost most of their lands to the Brits. This was unfortunate, on two fronts. First, the Indians were very good at farming, and over centuries had adapted to growing a variety of crops in this difficult location. The new settlers simply transposed entirely unsuitable English farming methods to the new land. Lo, their crops failed – every season. Second, in order to heat their homes the early settlers virtually demolished the entire woodland on the Cape in a very few years, which meant that once the trees had disappeared, the seasonal winds simply removed the topsoil, leaving behind sand which was useless for farming. Around 1760 Cape Cod then turned into a maritime and whaling community, which was very prosperous until the late 1800s, when demand for whale meat and whale oil diminished. 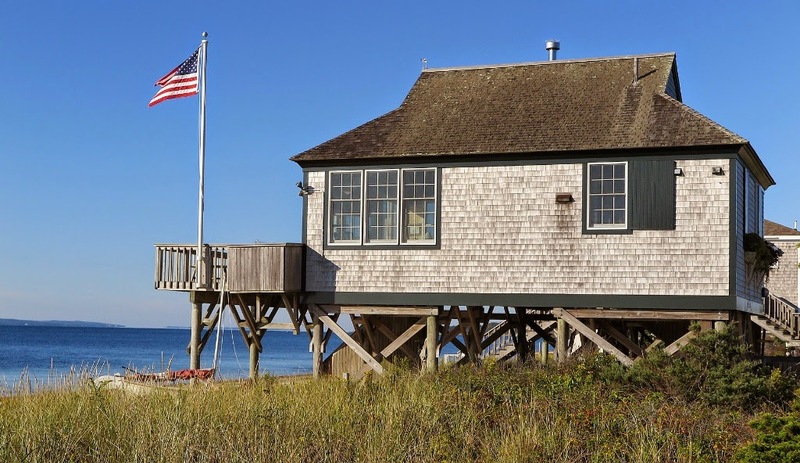 Cape Cod is now basically a holiday destination, and boasts a very large number of small beach shacks as well as ‘summer cottages’ for the rich and famous. 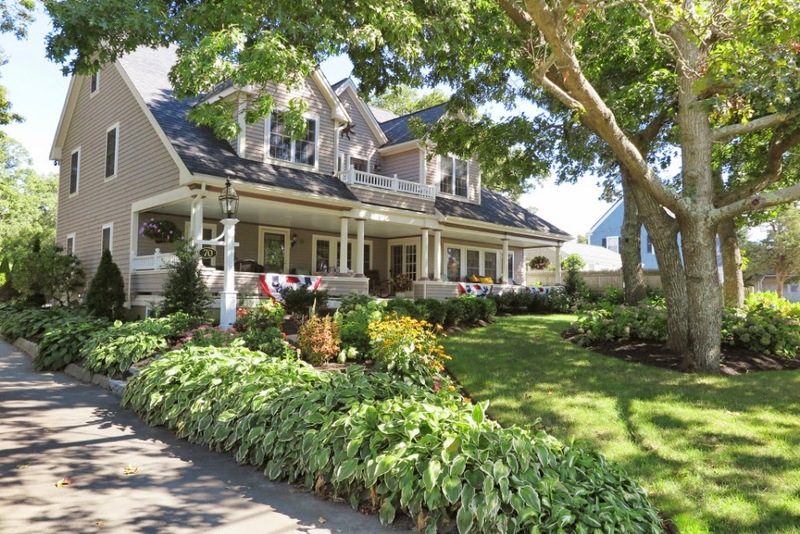 A lot of the ‘cottages’ in many cases are huge mansions, only occupied for a few weeks a year. 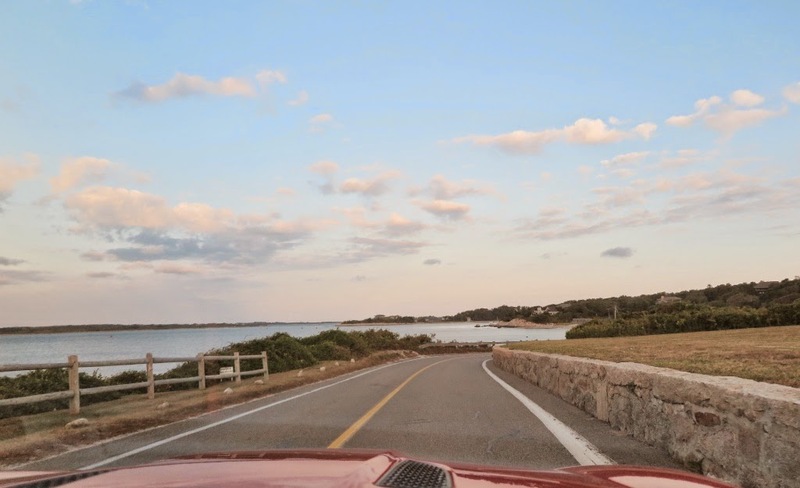 The population triples over summer, and a lot of the area is accessible to the public thanks to the efforts of the late President John F. Kennedy who successfully legislated to protect and preserve Cape Cod, Martha’s Vineyard and Nantucket from over-development. Thanks JFK. this has led to tiny cottages on small plots, which have no running water or sewerage (chemical toilets and imported water), and cannot be lived in permanently. 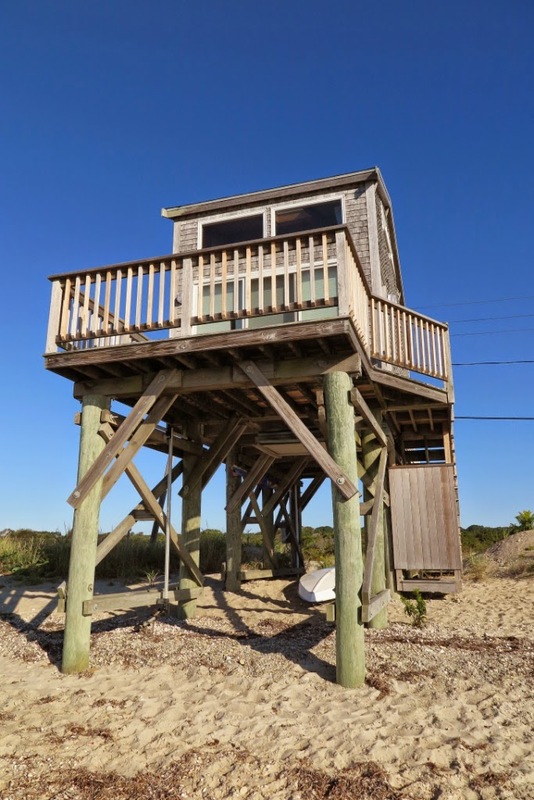 In 1990 Hurricane Bob simply blew away most of the existing beachfront houses, and now owners can only replace them with houses built on stilt foundations. In some cases, a rebuild is so costly, all that’s in place is the platform, awaiting finance and building approvals for new houses to be constructed. Driving around Cape Cod is delightful. There’s a great view or panorama around every bend, and quaint villages are dotted across the island, all with delightfully-British names.